After years of excellent work and keeping your apartment cool your air conditioning system are getting older and extinct. You always should remember that one day you need to replace your air conditioner because it won’t last forever. You can fully rely on Jupiter Air Conditioning and Heating when you are purchasing a new air conditioner in Los Angeles, CA area. We’re a full service HVAC company and out specialists are trained and certified to install new air conditions in your apartment or workplace. In case you are not sure it’s time to install a new air conditioner call Jupiter Air Conditioning and Heating. Our specialists will assist you on that issue. Your unit is more than 10 years old. Maximum operational period for most of air conditioners is about 10 years. You need to replace it afterwards. Your air conditioner often breaks down. In case you need to hire air conditioner repair service quite often, it could save more money in the long-run to replace your air conditioner if you turn to air conditioning repair service far too often. Paying more for your utilities. In case you notice that your utility bills are growing recently; however, you are not doing anything in a different way, your air conditioner could be working inefficiently. Turn to an expert to check out your AC to make sure it is running efficiently. You expanded your apartment. Every time you hire an expert to install an air conditioner, they cautiously measure your house to ensure you are purchasing a well sized unit. If you are building an addition or finishing your basement, you want to be sure your air conditioner will run effectively. However you should consider it has to cool more square footage. Call to service provider to make sure your unit will run successfully. In case you think it’s time to replace your air conditioner, call Jupiter Air Conditioning and Heating. Our HVAC company can take away your present AC unit and replace it with an energy efficient cooling unit. Lower utility bill. After installation of a newer and modified AC system, which is more energy efficient, you can notice that you are paying less for the utilities. Fewer breakdowns. New air conditioners shouldn’t wreck down. Especially if you invite specialists for annual maintenance, you will hardly ever have problems! Fewer breakdowns prevent from wasting money. Save space. You can free up area and a window in your house if you have a window unit. Cooler apartment. 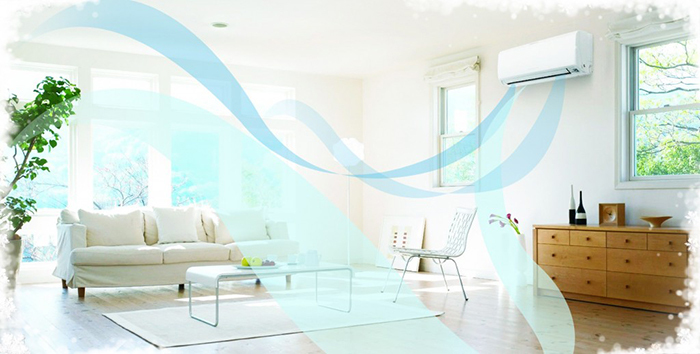 Your new air conditioner will cool your apartment more effectively so you can enjoy your cool and cozy home. If you want to get an air conditioning replacement service you can trust the HVAC professionals at Jupiter Air Conditioning and Heating. Our technicians are educated and licensed to deliver professional installation service at a reasonable price. We proudly replace air conditioners all through the Los Angeles area.